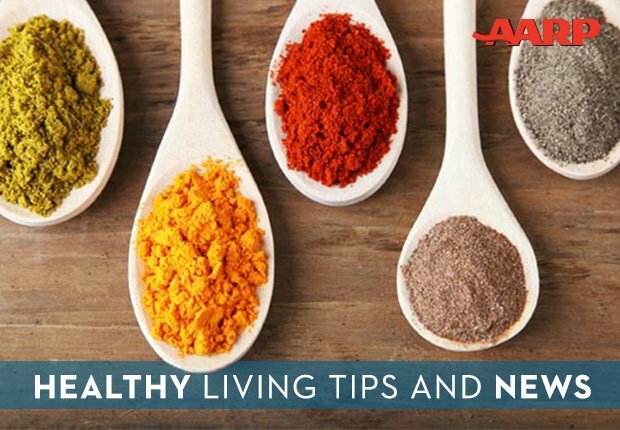 En español | A tiny brown seed could have a major impact on controlling high blood pressure. 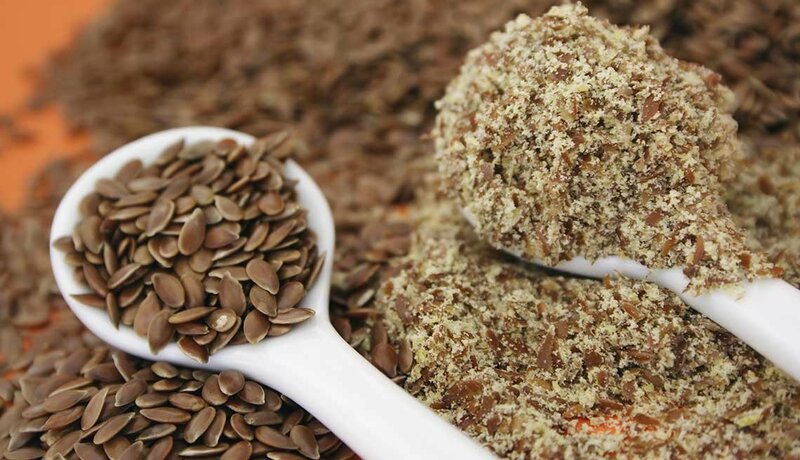 In a 2013 study by Canadian and Cuban researchers, patients (age 40-plus) with high blood pressure and peripheral artery disease ate about three heaping tablespoons of ground flaxseeds daily for six months. The result: Their systolic blood pressure (the top number) dropped by 15 millimeters of mercury (mmHg) — a finding researchers called “one of the most potent blood anti-hypertensive effects ever achieved by a dietary intervention.” In the study, the ground flaxseeds were used to make muffins, bagels and buns; they can also be sprinkled on cereal or added to sauces. 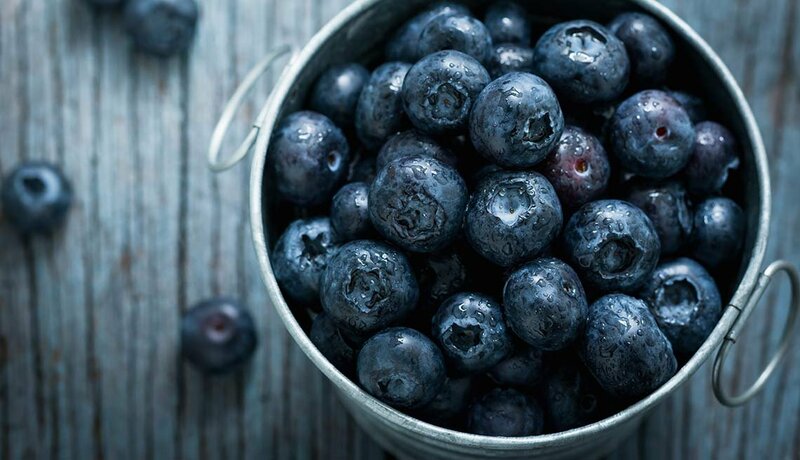 If your blood pressure is borderline unhealthy, eating a cup of blueberries a day could help lower it. In a 2015 study of women ages 45 to 65 with the early stages of high blood pressure, half ate 22 grams of freeze-dried blueberry powder (the equivalent of a cup of fresh berries) daily for eight weeks, while the other half ate an identical-looking powder that didn’t contain any blueberries. After eight weeks, the blueberry group’s systolic blood pressure (the top number) had dropped 5 mmHg,while the readings for the placebo group remained the same. 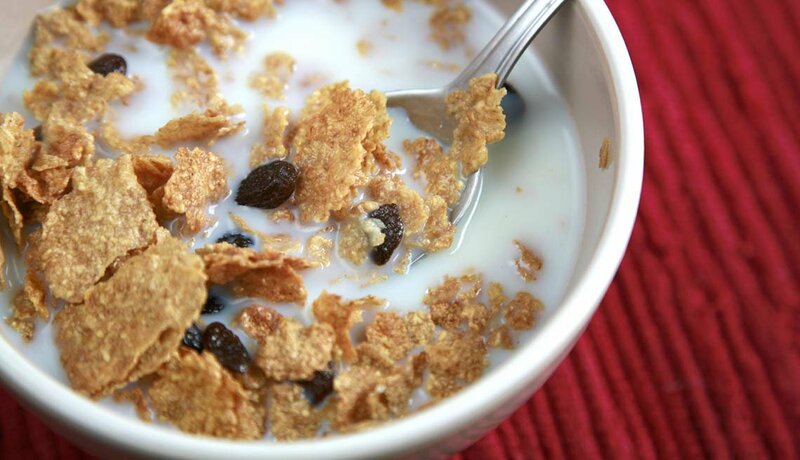 Having a bowl of whole-grain and high-fiber breakfast cereal, such as oatmeal, oat squares, bran flakes or shredded wheat, can reduce your chance of developing high blood pressure, Harvard researchers recently found. If you eat it daily, it could cut your risk of by 20 percent. Add to that the recent research on blueberries, and you could increase your health rewards by topping your cereal each morning with berries. 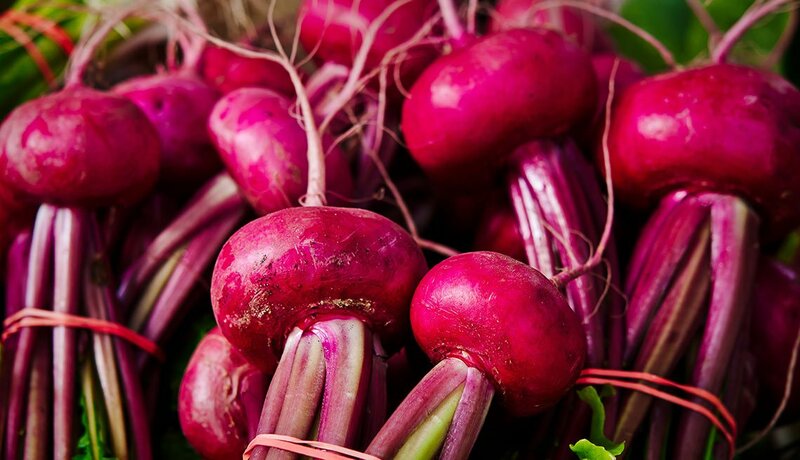 Patients who are having trouble lowering their blood pressure should consider drinking a daily glass of beet juice. In a 2015 British study of 64 patients with high blood pressure, half were taking medication but hadn’t met their target BP, while the other half had not started medication. The subjects were randomly assigned to drink either beet juice or a placebo daily. After a month, the beet juice drinkers dropped their systolic blood pressure (the top number) by eight points — an improvement similar to taking medication, researchers noted — while there was no change in BP among the placebo group. 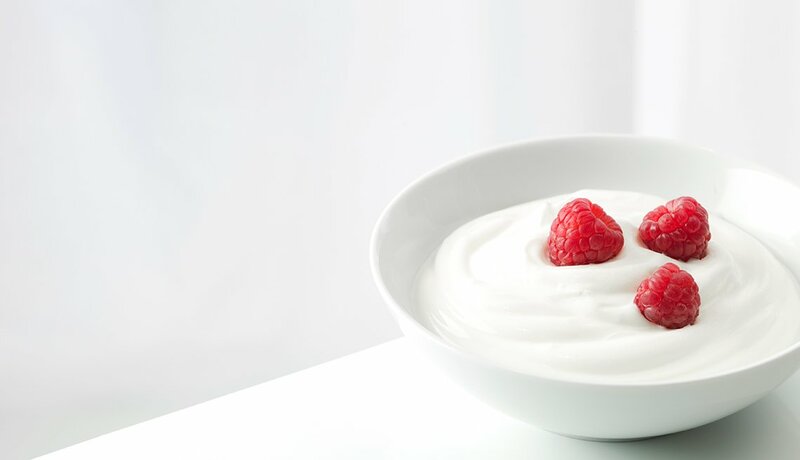 The probiotics in yogurt and other fermented foods (including some cheeses) can help lower your blood pressure, Australian researchers recently reported. The key is eating probiotic-rich food daily. 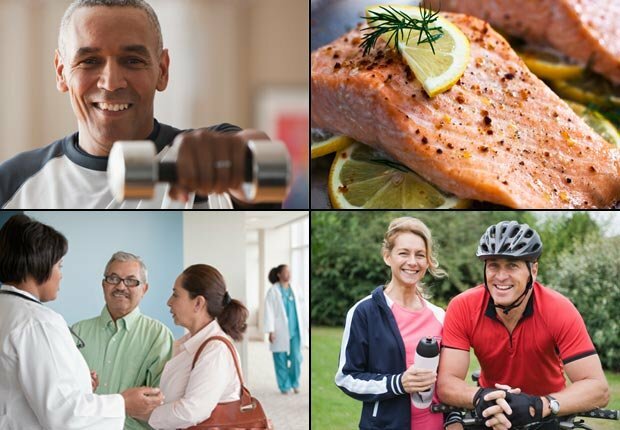 Eating it for less than eight weeks didn’t lower BP, but longer than that saw systolic pressure (the top number) drop by an average of 3.6 mmHg. When choosing your daily yogurt, just be sure the label says "live and active cultures." 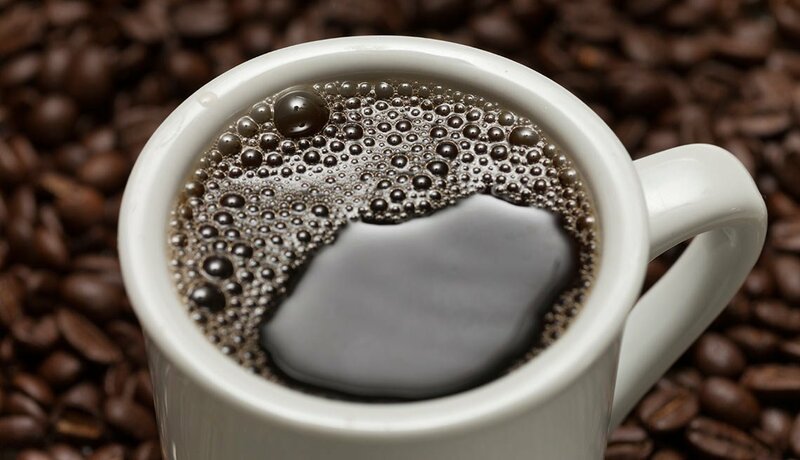 If you’re having trouble controlling your blood pressure, switching to decaf coffee might help, according to coffee expert Rob van Dam, an adjunct assistant professor of nutrition at Harvard. Caffeine can cause a spike in blood pressure lasting more than three hours if you have hypertension (high BP) and you’re not a regular coffee drinker, a 2011 study in the American Journal of Clinical Nutrition reported. Chocolate as blood pressure medicine — what a great idea! But it really can help. Dark chocolate is high in flavonoids, natural compounds that cause dilation of the blood vessels, said Harvard researchers who analyzed 24 chocolate studies. The higher the cocoa content, the better it is for your health. 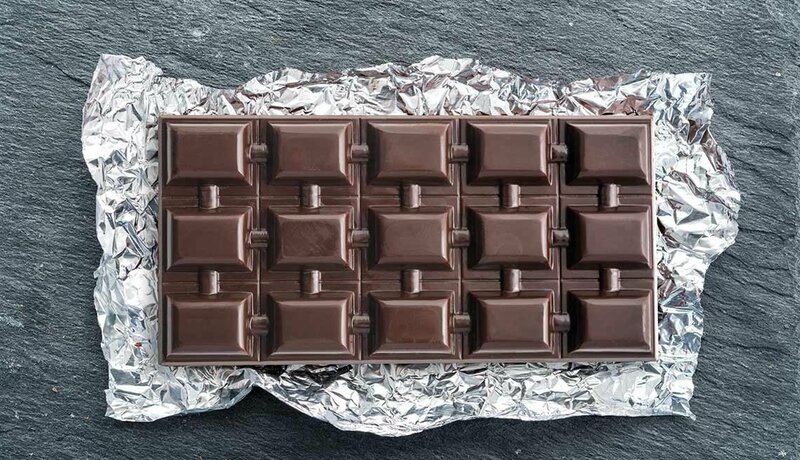 Look for dark chocolate bars that say they contain 70 percent cacao. Besides which foods to eat, here are 15 things you should know about blood pressure.